of all the things it has lost? Posted on December 21, 2013, in Arizona, Carpe Diem, Hando, Southern Arizona, Straight Out of the Camera Sunday, tan renga and tagged cherry blossoms, cistern, moon, pavement, puddles, sing, stars. Bookmark the permalink. 6 Comments. My first time to see a poem to a cistern. 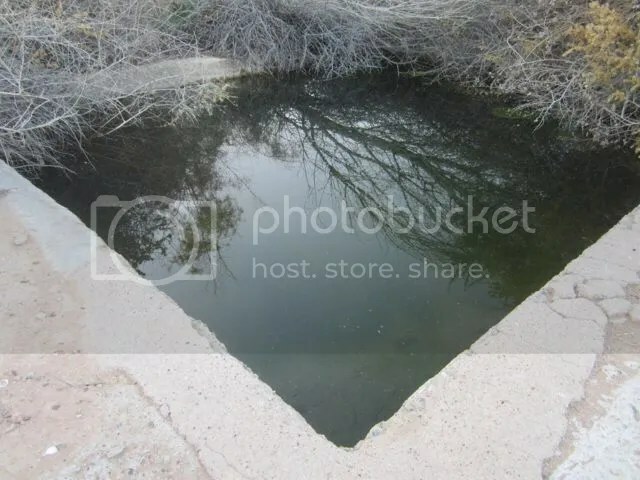 You would love the ancient cisterns here in Israel, they are full of poetry. Do you go there to pray? I guess I am a Cisterncian! Nice Tanka/Tan Renga MMT … really I can feel this poem in my heart as I stand here and watch to the church tower. Thank you for sharing. Interesting, a song to a cistern ….I liked it !